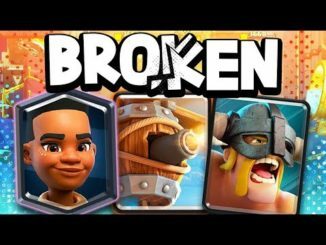 BROKEN! 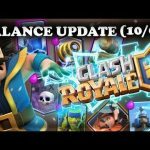 9 Cards That Need BALANCE! 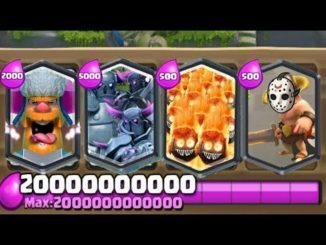 #1 Card Will NOT Get Nerfed! 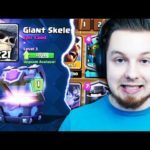 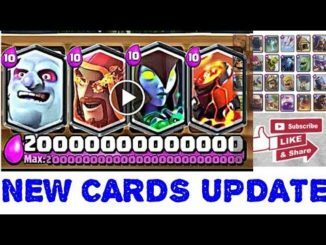 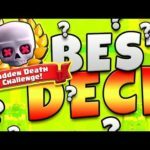 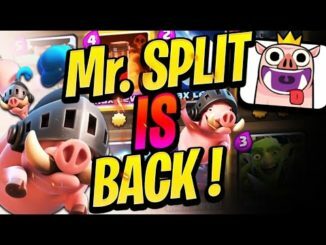 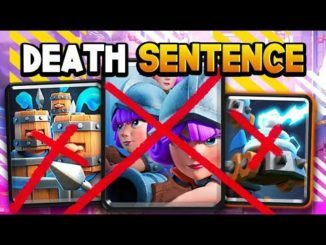 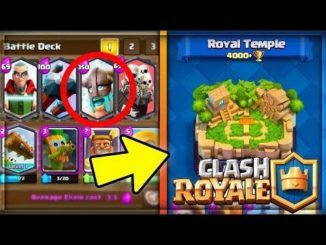 THE BEST “SUDDEN DEATH” Clash Royale Deck?! 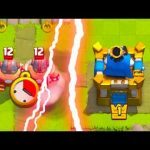 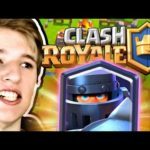 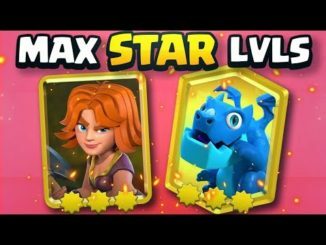 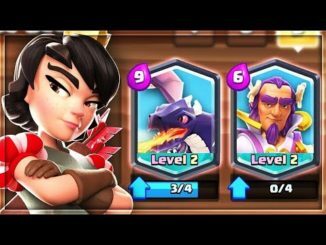 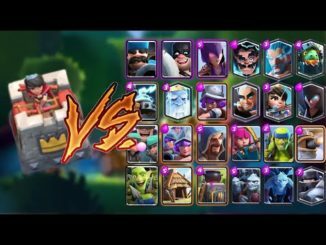 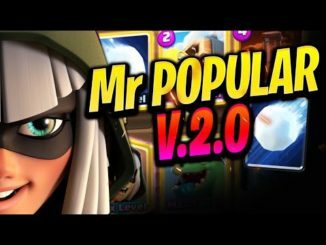 1 УРОВЕНЬ VS ЭЛИТНЫЕ ВАРВАРЫ 12 УРОВНЯ В CLASH ROYALE !